"The storm is coming whether you’re aware of it or not, and whether you’re prepared for it or not. 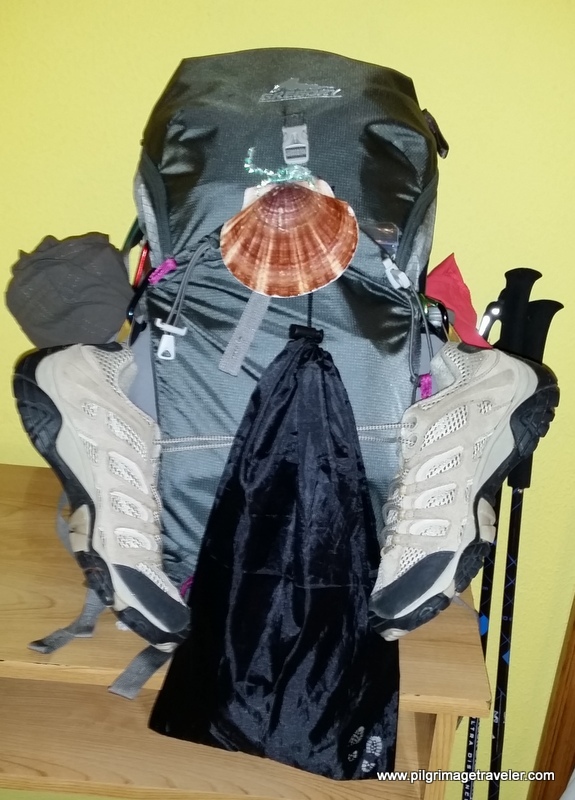 Thank God you have a man like me in your life, a man with a variety of umbrellas for sale in an affordable range of prices.” ~ "Jarod Kintz, "This Book is Not FOR SALE"
Hopefully you can see the humor in this quote, regarding preparedness for the Camino de Santiago! Indeed, one needs to be prepared for the "storms" of the unexpected, not to mention the weather! The purpose of the pilgrimage to anywhere, even at home doing a pilgrimage in place, is to roll with and adapt to the unexpected. Indeed, perhaps the single most important preparation we can do for the Camino de Santiago is prepare mentally. While one hopes for the best, one assuredly will stumble onto difficulties and situations that one could never plan for. And so it is! We deal with whatever comes, don't we? To be flexible mentally helps us deal with the emotions when they come up, when things don't go according to plan. Which most assuredly will happen! However, Camino trip planning is still a necessity. In addition to creating a workable packing list, you need to be prepared physically and culturally for your own Camino. Below are what I feel are my most helpful tips, based on my personal experience. 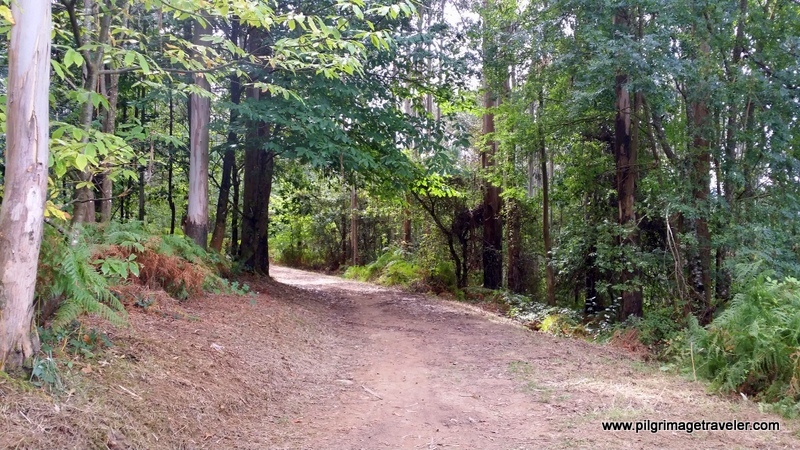 It goes without saying that if you have never done any long distance hiking or walking that you may struggle on the Camino de Santiago if your body isn't ready. At least initially. Some start their Camino very slowly and go short distances until they can assess their body's readiness. This is a very, very smart approach. Others, for their Camino trip planning, chose to try just the final 100 kilometers of a particular Camino. Others try a shorter Camino like the Camino Inglés. While the Inglés is short, it is not easy, so do it in more stages or use taxis as a shuttle if needed. Regardless of your level of fitness it is prudent to test your abilities with all your gear by walking with it around your neighborhood. Walk with your pack and poles, and with your Camino socks and boots that you plan to wear. Test your gear on hiking trials and assess your stamina with all your gear. You will not regret it! 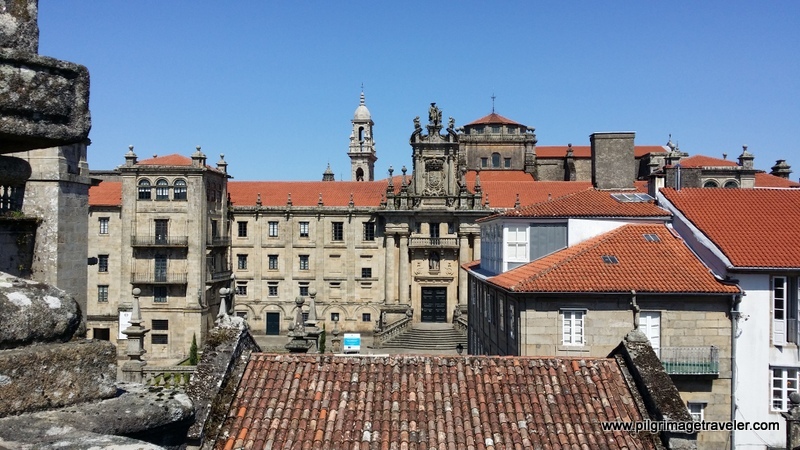 Review Each Day's Pilgrimage Route the Previous Day - This Camino trip planning tip is essential if you are walking the more remote northern Caminos. There is often long stretches with no food or café bars available so you need to pack food or plan your stops accordingly. 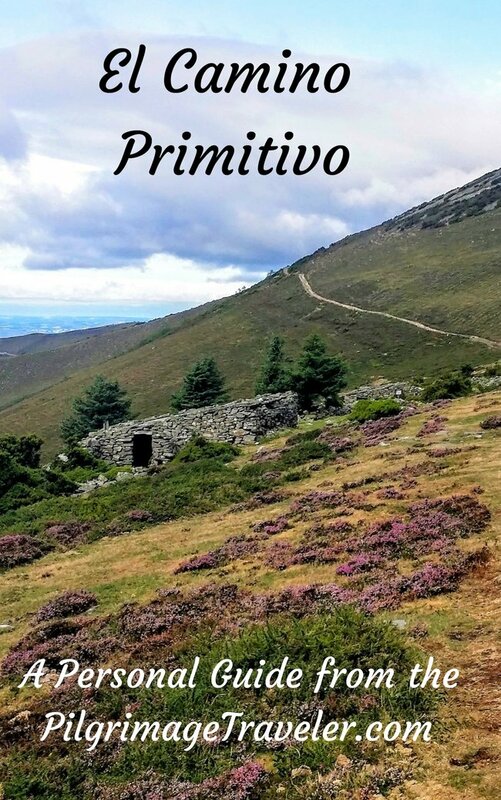 There are lots of Camino guides, many are free that you can download to your smart phone, or print out so that you are sure of what is ahead. Some routes require daily advance planning. Keep Your Toenails as Short as Possible - Go ahead and laugh at this Camino trip planning advice. I've heard stories of pilgrims ripping off their toenails with their teeth because they forgot to include their clippers on their packing list and were suffering horribly. Long toenails cause pressure on your toes as they hammer against the front of your boot that will cause trauma and bleeding under the nail and create "black toes" from the blood blisters. This is especially true if you are walking down steep hills! If you have toes that tend to overlap one another, long toenails will be very, very painful as the nail digs into an adjacent toe. So skip the pedicure and keep your toenails short! Carry Food and Water at All Times AND Indulge as You Go - This is especially if you are doing a less-traveled Camino with less infrastructure. You never know when you will "bonk" and having high energy food may be all you need to get going again. While this Camino trip planning tip seems like a no-brainer, I often fall prey to this one, even if I am carrying food! When I hike in the mountains of Colorado, sometimes I am so intent in what I am doing that I forget to eat. I often feel nausea if I let my body get too hungry! Know yourself here! Don't let your goal get away from you that you forget to eat and drink! Drink enough to urinate about every two hours! Then you know you are getting enough fluids, too. Be careful of the dehydrating effects of your morning doses of café con leche, that will pick you up but may fool you on your fluid intake. The same goes for your beer at lunch that feels so refreshing but does nothing for your hydration! Refill your water containers whenever you can, when you pass a public fountain (fuente). Keep Your Valuables Out of Your Backpack - Don't fall prey to the stolen backpack that contains everything of importance to you. Keep your passport, credit cards and cash on your person at all times, even when going to the shower. 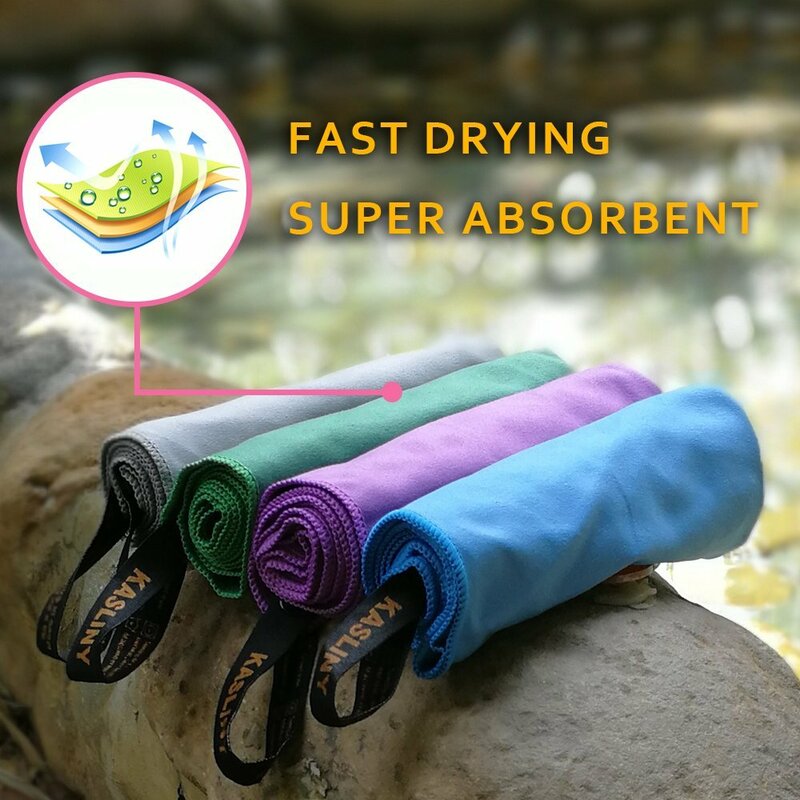 I always carry these items in zipper pockets in my clothes and transfer them to my clean ones that I take into the shower. OR, I use a very small travel wallet on a string around my neck. Valuables are never, ever kept in my backpack. It is too easy to set it down and forget about it. This helpful tip will ensure that you, the pilgrimage traveler is always safe from thieves. Carry Only Enough Cash for a Few Day's Needs - There are ATM's everywhere in Spain. If there is any town of any size there will be an ATM. I would even divide my cash and put some for very easy access in my shirt or pants zip pocket. Then, I would have more in my hidden travel wallet around my neck that no one would get the opportunity to see. Never let anyone see your stash and where you carry it! There are predators wherever there are large groups of unaware people! Ditch What You Don't Need ASAP - This may also seem like a Camino trip planning tip that shouldn't be necessary to say, but I've seen many a pilgrim stubbornly continue to carry a too-heavy pack. This may be out of pride or something, I am not sure. As the saying goes, carrying your pride is the heaviest load of all, and if you don't lighten up, you will suffer! If you find that you have packed too much and there is something of weight that you can do without, there is a wonderful postal service in Spain called the Lista de Correos, or general delivery system. It is where you go to a post office and they will help you box your extra stuff and send it on to your next and/or final destination. They will hold it there for you for up to 15 days. 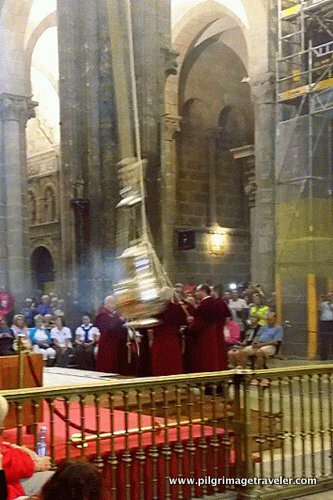 Depending on how long your Camino is, you may have to do this several times. Just don't be late to pick up your box, or the post office will return it to the place where it was sent! For me, having traveled now to Spain several times, the Spanish Culture is the most interesting and/or difficult thing to consider in my Camino trip planning. Each time I go it does get easier, but it takes some planning, especially regarding mealtimes! (See below). Even though I speak some rudimentary Spanish, Spain is nothing like the Latino culture we are accustomed to in the USA. So a little familiarizing oneself with the culture will help your adjusting go a bit smoother. DO learn as much Spanish as possible before your trip. I am lazy with this, but I found an amazing program called Duolingo that helps a lot. It's free for your computer or get the free app for your phone and practice, practice, practice! This is the easiest program I have ever found! 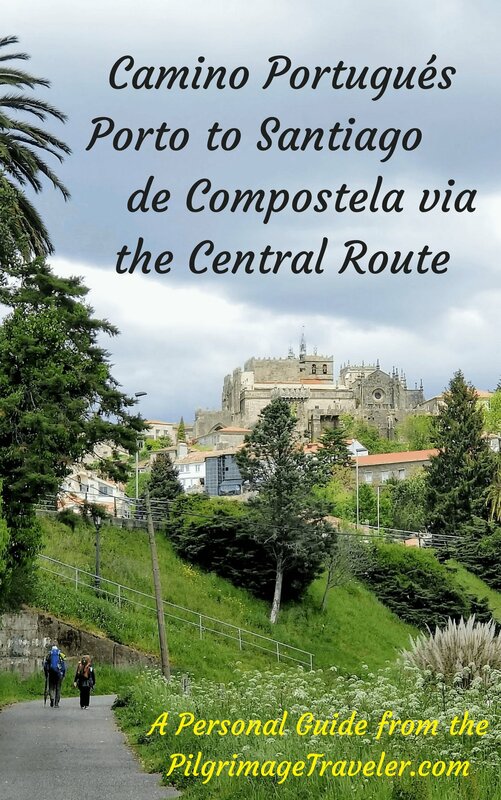 I received this Camino trip planning tip from a friend and I will be forever grateful. A little Spanish goes a long way, especially if you are planning to go on one of the northern routes. Very little English is spoken there! But you will have the most amazing encounters with the locals, that you will never find on the Camino Francés! Another extremely useful Spanish app can be found at VidaLingua. I love this app because it has a dictionary, useful phrases, verbs and their conjugations, and a translator tool. Also you can even take a quiz to test your abilities! It is free and is fantastic. Just click on the link to download from your computer, OR type in VidaLingua into your cell phone app store search engine. These apps make it almost imperative that you buy an international data plan when you go to Spain. It will come in so handy, because someone can type their sentence in Spanish for you and the translator will translate it into English. If you can afford the data plan, this is a great Camino trip planning dilemma solved. But I am an internet device junky, so do what is best for you! Siesta time and how it affects ones ability to get food when one is extremely tired and hungry can be an ongoing challenge! 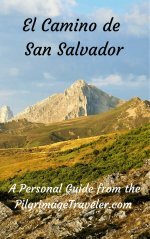 Please read this section carefully as it is one of my most important Camino trip planning suggestions. Meal times are very different than what we in the USA are accustomed to, so be forewarned! If you think you can roll into town at anytime and get any type of food you want, think again, because it just isn't so! When I was traveling several years ago with my 80 year old mother-in-law, the idea of 3 square meals at 8 a.m., 12:00 noon and 6 p.m. was non-existent. She demands this schedule! It was the most exasperating time of my life! I vowed never to return to Spain again! Yet here I am, under different circumstances, with an adjusted attitude and I do just fine! It's that dang mental preparation again, and surrender to a different way of being! All within the pilgrimage traveler's realm, isn't it? True pilgrims adapt instead of demand, don't they? Breakfast or el desayuno, is whenever one gets up, usually sometime before 10 a.m. And it is only a cup of coffee, most likely café con leche (expresso with milk) and tostada (toast). A meager fare for a pilgrim! Especially if you are low-carb, protein junky like me! On the pilgrimage route, we ALWAYS stopped for a second café con leche and whatever food was available at the café bar. Once in awhile we were lucky enough to find something hot, but mostly it was more tostada or another pastry. Lunch or la comida or el almuerzo according to most sources is between 2:00 p.m. and 4:00 p.m. This is when all the café bars close and everyone goes home for the meal and the siesta. It is very important that you know this, so that you can get a meal before 2 p.m.! This is so important to know, if you've only had coffee and bread all day thus far and want some real food. Unless you are carrying lots of food in your pack you will not be able to get any food again before 8:00 p.m.! Dinner or la cena starts at 9 - 10:00 p.m. This is usually when I am so exhausted that I am rolling into bed! Supposedly, this is the lighter of the two meals for the day, but I didn't find this to be true. While you can get the menú del día (menu of the day- best deal) in the evening, apparently you can get it at lunch as well. For my next Camino, I plan to try getting the largest meal before 2:00 p.m. when my body seems to need it the most and then fix a lighter meal at the albuergue in the evening. We'll see how that goes! I will attempt to adjust my own Camino trip planning for this. Tapas or Raciones or snacks with beer can be obtained in the café bars between about 5:00 and 9:00 and this may be sufficient for your dinner. I didn't have much luck with this as I don't do as well when I drink a lot. I would get somewhat dehydrated on the Camino and just one strong Spanish beer would knock me for a loop! But indeed, there are some interesting tapas. 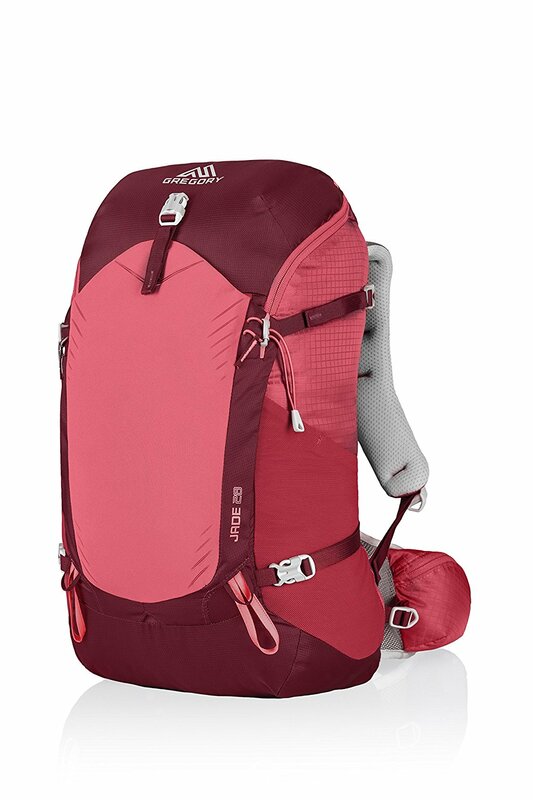 Backpack food - As a general rule, you should always, always, always carry food in your pack. 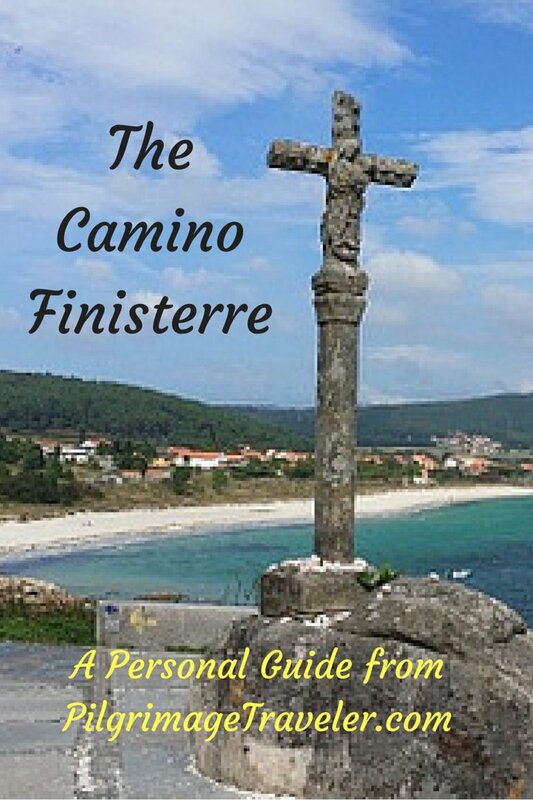 See my Top Camino trip planning tips, above. I have yet to encounter a more celebrating culture than the Spanish one. They are late night revelers and if you are a light sleeper or an early riser, it is imperative that you adapt. Getting angry about all the partying and noise will do absolutely nothing for you, except ruin your own experience of the Camino. 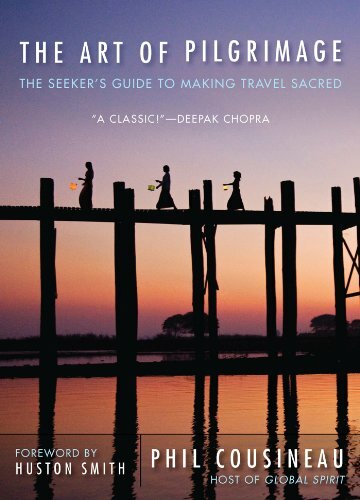 So please, include this as part of your mental/emotional Camino trip planning. And to think on my first Camino, I was actually going to fast from alcohol as part of my spiritual experience! I quickly changed my mind and while in Spain, I enjoyed their culture! 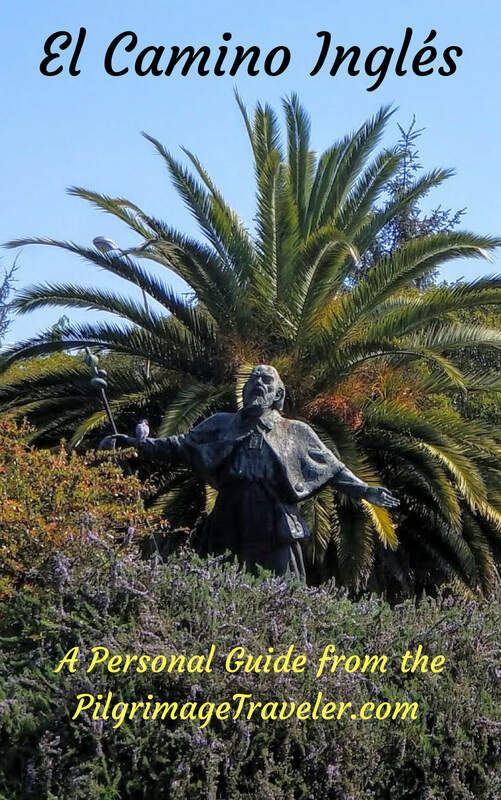 My first Camino partner was especially adapted to this spirit, for sure, but unfortunately she was not as adept at getting up in the morning afterwards! According to one guidebook I read, this celebratory spirit is as a result of years and years of the ultra-conservative and repressive dictatorship rule of Francisco Franco from 1939 - 1975. 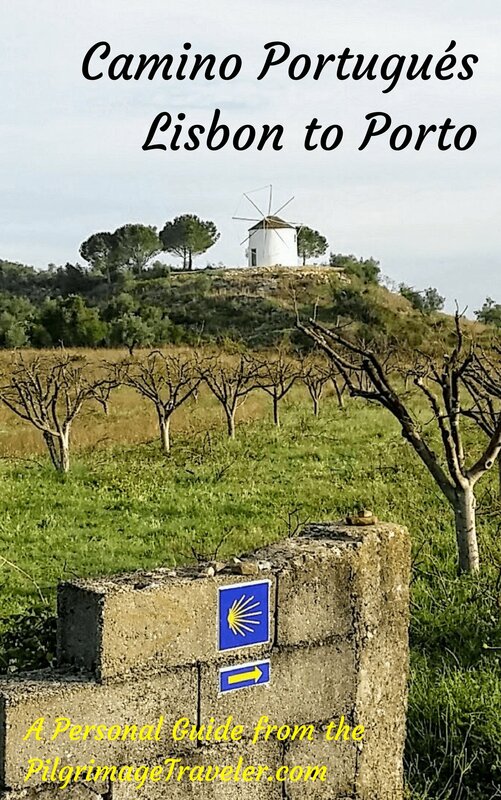 His story is an interesting one, and I guess after reading it I can understand the overwhelming sense of joy that pervades the indefatigable celebrations that continue all over Spain to this day! Especially in the seaside towns, Madrid, and any sizable town (perhaps not the holy city of Sanitago de Compostela) expect to encounter lots and lots of noise for most of the night, if not all night! There are many Spaniards on the Camino, especially during their summer and holidays, and it doesn't faze them to stay up late partying and still walk the Camino the next day! I always marvel at their fortitude. Update your packing list accordingly to include an eye mask and the best quality ear plugs. I believe the contoured eye masks (you can open your eyes with them on and your eyelashes don't rub) are the best, and the silicone-type ear plugs are the best. 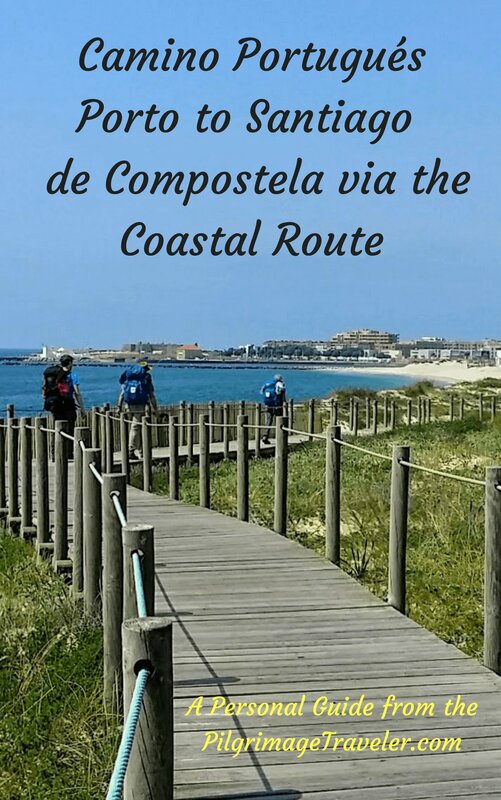 If you want to see my complete Camino packing list, click here. 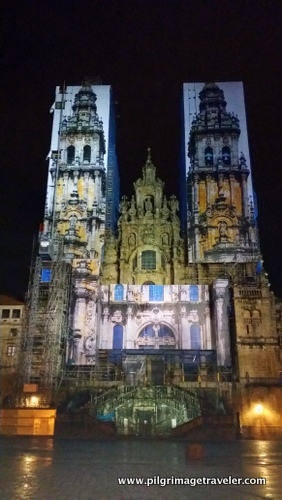 Don't bother leaving early in the morning before daybreak on your Camino de Santiago. Because the Spaniards are a late-night culture, it seems to me that they chose intentionally a western-most time zone so it stays dark as long as possible in the morning! I never verified this assumption with any facts, for sure, so don't quote me on it! I did my Camino in mid-September and it did not get light until about eight o'clock in the morning. This is very late for me, who after years of reporting to 7 a.m. shift as a nurse, has been conditioned to be an early morning person. I found out that even with a head lamp, it was too nerve-wracking for me to try to find the waymarks. Maybe this was just me, but I have always been the leader in the planning department and I did NOT want to lead my companions in walking extra, unnecessary kilometers because we missed a waymark in the dark. It is easy enough to miss them in the daylight! This is how my Camino trip planning was done. There is such a wealth of information on how to travel well in Spain, that I won't belabor it here. You can go to the Camino de Santiago Forum, and the APOC Facebook page for tons of information and advice. For me personally, I just do a ton of my own personal research with search engines. I type in a question like, "Trains from Madrid to Oviedo," or "Bus from Santiago de Compostela to Finisterre" or "Flights from Santiago to Madrid." I always get a plethora of travel information and travel tips from someone's blog. I love to search around to find the best deals and love to travel independently. I think this I true of most pilgrimage travelers. All of the Spaniards I have ever met, both on and off the Camino, have been delightful! With my Tarzan Spanish I can manage to keep an elementary conversation. I chatted with one delightful Spanish lady in a Moroccan restaurant on a day tour from Gibraltar to Tangier. She validated her party lifestyle and how it is repeated on a daily basis. Amazing and totally foreign to me! Is it any wonder that tapas were invented? Supposedly, the masses would get too drunk on booze alone, so bars started to serve food on little plates to sit on top of the glass, that created a "lid" of food, or tapa! This was supposed to keep them more sober! All my Spanish Camino friends were similarly delightful. And the local countrymen on the Way were very, very helpful pointing the way, giving us information and offering food at times. Whom could ask for a more wonderful, supportive community? This is the Camino at its best. 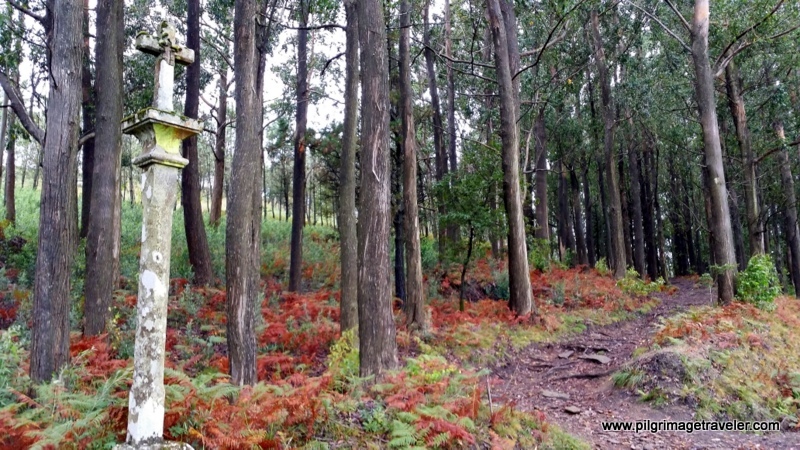 If it suits your nature, make it part of your Camino trip planning as well. 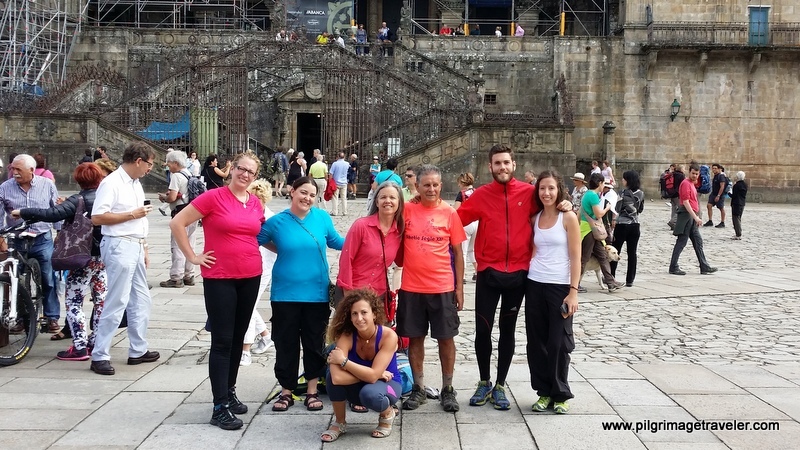 One of the cultural aspects of the Camino is that you WILL hook up with people, your "Camino Family." People on a common goal just tend to migrate to one another. I love this about the Camino. You may just find love if you are looking (some have) or your new best friend. It has been so much fun for me to stay in touch with folks from around the world. The Camino brings people together! You may NOT love this community and that is OK too. If you chose to stay disconnected, beware the ever-present curious who would like very much to get to know you and your business. Don't forget about this phenomenon in your own Camino trip planning. Prepare a polite answer to the curious, like "I am on a silent journey today. Blessings to you and your Camino." 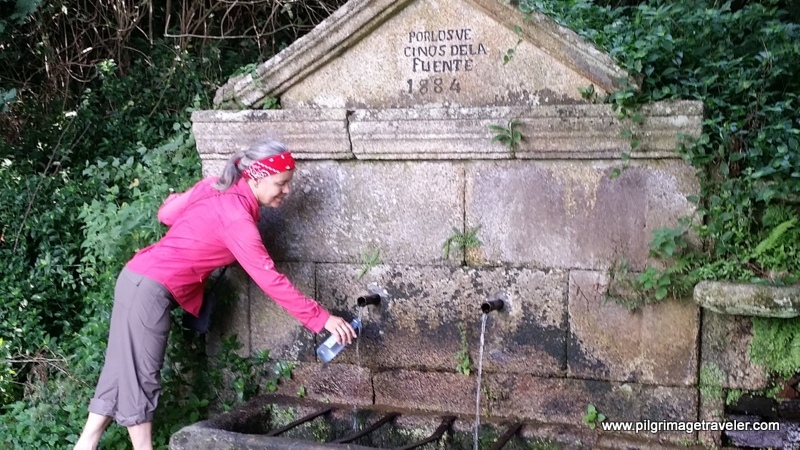 More Camino Trip Planning Tips From You? If you have a wonderful Camino trip planning tip, please share it with all of us, by commenting below. We all love to learn by mutual experiences. May your Camino be blessed with personal awareness and fulfillment, and may your own preparations help steer you through the unknown. Pilgrimage travelers are emotionally and mentally flexible and are those who discern their own appropriate Camino trip planning from their experiences and the experiences of others!